To exchange, gather and disseminate knowledge, evidence and expertise within and outside the ERN, To develop and implement clinical guidelines and cross-border patient pathways, To design and implement outcome and performance indicators. 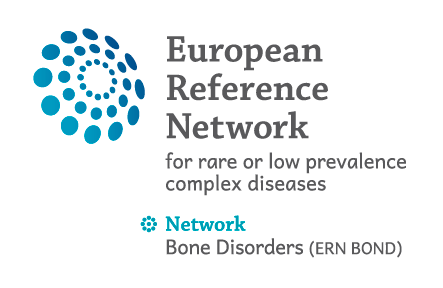 The identification, as a baseline, of the evidence for existing approaches to management of rare bone diseases. The identification of priorities, according to strengths and weaknesses, for the implementation of actions, in accordance with ERN BOND Work Plan.